With Seven Locations in Northern California, A Tool Shed Equipment Rentals Should Be Your First Stop for All of Your Equipment Needs! Power sanders can be used for a wide range of tasks, and yet many people tend to use them sparingly due to intimidation. Follow the guidelines in this video in order to use power sanders safely and effectively. When it comes to power sanders, bigger sanders do provide greater benefits. Large sanders have larger belts, which provides greater surface area and makes it easier to hold level. If you are a beginner, use a finer belt; mistakes will be minimized because less wood is being taken away. It is also a good idea to use a lower speed, as it reduces the probability of digging into your project and making mistakes. For more tips for using a power sander, call A Tool Shed Equipment Rentals at (831) 359-4769 or visit our website. We are an equipment rental service based out of San Jose that specializes in the sale and rental of tools and equipment. For more information, stop by one of our six locations in northern California. The “green” movement towards greater environmental efficiency has seen a variety of new tools that help to conserve money and resources. One of the resources that these tools help to conserve is water. Here is a look at the reasons and methods behind conserving water with efficient appliances and fixtures. When you conserve water, you can potentially save a great deal of money. The more water an appliance uses, the more water it wastes due to leaks or inefficiency; more wasted water means more wasted money. Water is also a resource that is in short supply in certain areas. The northern Sierra snowpack is severely dry, and Californians are now facing the possibility of drought-like conditions. It will take a communal effort in water conservation to make sure that enough drinking water is available in California. 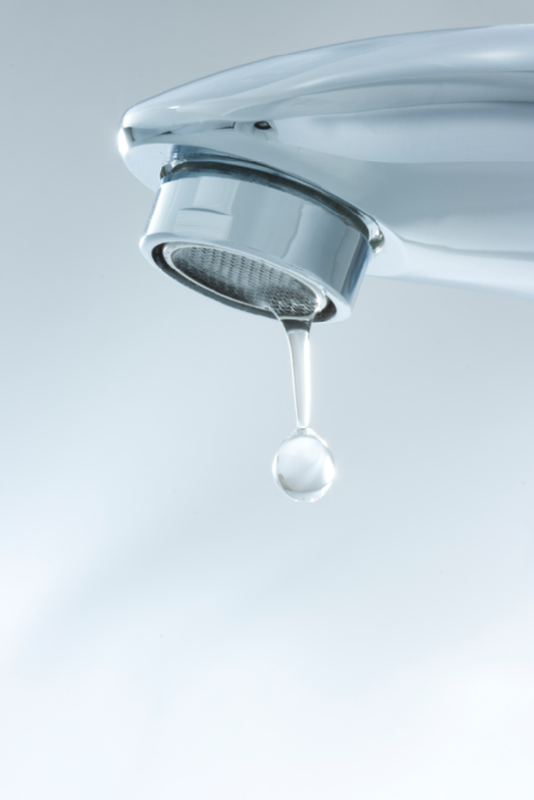 Appliances that help to conserve water include aerators for faucets, low-flow toilets, leak detection systems, and showerheads with flow restrictors. An aerator fits on the end of a faucet and shapes and adds air to the water stream. This helps reduce energy costs and conserve water. Low-flow toilets, showers, and faucets deliver water with less pressure so less water goes to waste. Leak detection systems are tools that serve to identify leaks so that you can repair them as soon as possible. Switching to efficient appliances and fixtures is an investment, especially for commercial use. However, this investment typically pays off in as little as a year. Restrooms at LaGuardia Airport in New York have enjoyed a $90,000 upgrade that includes more efficient toilets, showers, and faucets, as well as a leak detection system. This investment returns about $160,000 each year in water savings . If you would like to know more about conserving water with efficient appliances and fixtures, do not hesitate to call A Tool Shed Equipment Rentals . We are an equipment and tool rental and sale service based out of the San Jose area. For more information, visit our website, call us at (831) 359-4769, visit our website, or stop by one of our six convenient locations. 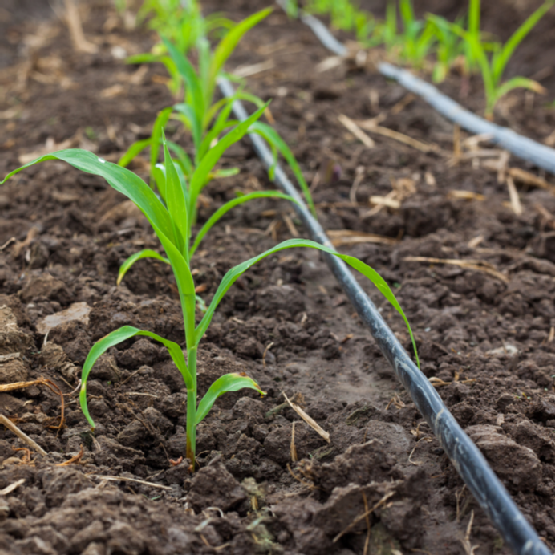 Drip irrigation systems strive to distribute water among plants and crops more efficiently, using a system of plastic piping and low-pressure water flow. In terms of efficiency and waste, this type of method is far superior to sprinkler systems. Here are a few of the advantages of drip irrigation systems. Drip irrigation provides water to specific locations at a slow pace. Whereas sprinkler systems cause water loss because of evaporation and runoff, drip irrigation water goes directly into the soil; it can even be used effectively in windy conditions. If you are a particularly busy individual, you can use a controller to arrange automatic irrigation. All you need to do is make sure that you adhere to the irrigation schedule. Adding new plants and removing old ones is easy, and it requires the simple repositioning of emitter lines. In addition, drip irrigation systems eliminate the damage to wooden fences, pavement, and house siding that sprinkler systems cause. A Tool Shed Equipment Rentals provides tool and equipment rental and sales. We operate out of six convenient locations, including San Jose. If you would like to learn more about us, visit our website or call us at (831) 359-4769. Ideal for cutting soft woods and plastics, reciprocating saw blades come in many different forms and materials. In this video, a home improvement expert provides a very brief introduction to these different types. Saw blades are often measured by the number of teeth they have per inch inch, and reciprocal blades with a greater concentration of teeth tend to give users a smoother cut. As far as material is concerned, bi-metal blades are stronger than carbon-tipped blades and are capable of sawing through some metals such as nails that have been driven through wood.